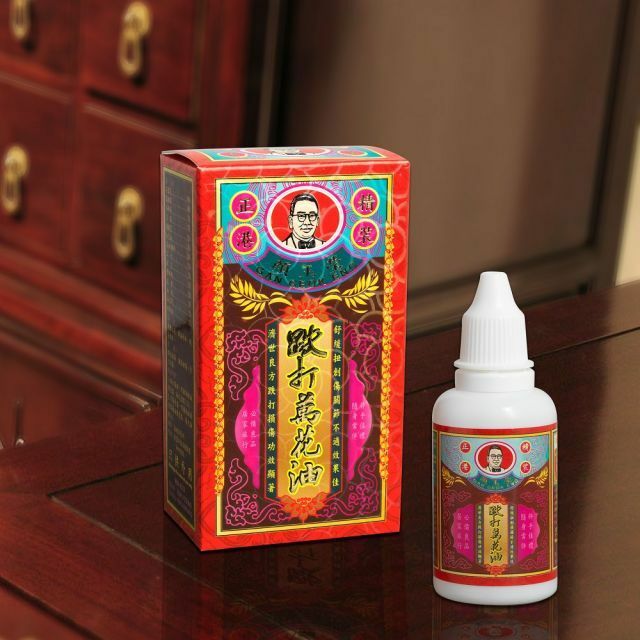 According to the traditional herbal treatment methods for curing sprain and arthralgia, the formula of Gan Geok Eng Wan Hua Oil is improved, immersing safflower, hibiscue, pseudo-ginseng in tea oil. The formula has shown versatile healing effects on scald, cuts, muscle pain, neuralgia, arthralgia, sprain, rheumatic pain, removal of blood stasis and promoting blood circulation, detumescence and analgesia. Neuralgia, Arthralgia, Sprain, Rheumatic pain, Remove blood stasis and promote blood circulation, Detumescence and analgesia, Scald, Cuts.